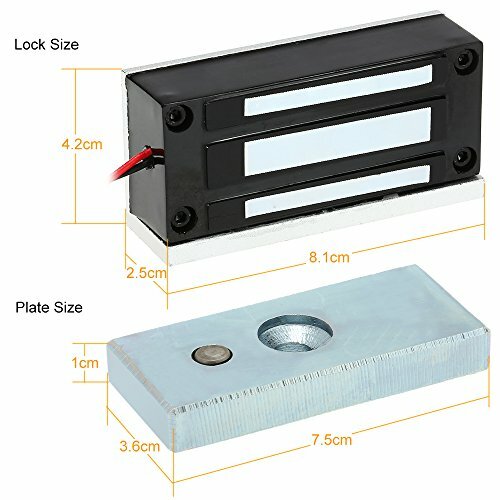 60KG/132lb holding force brand new electric magnetic lock. 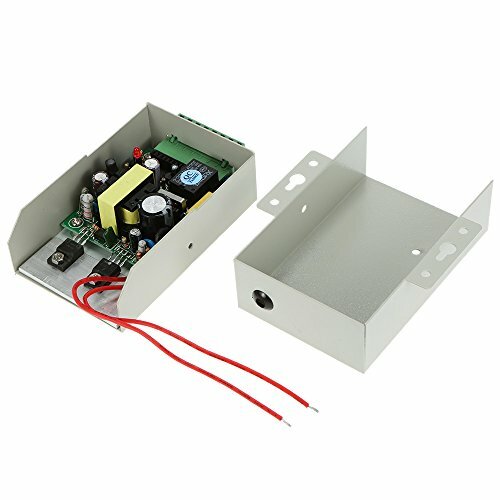 DC12V power supply, push unlock/release lock for door switch. Secure NC mode: unlocked when power off, locked when power on. 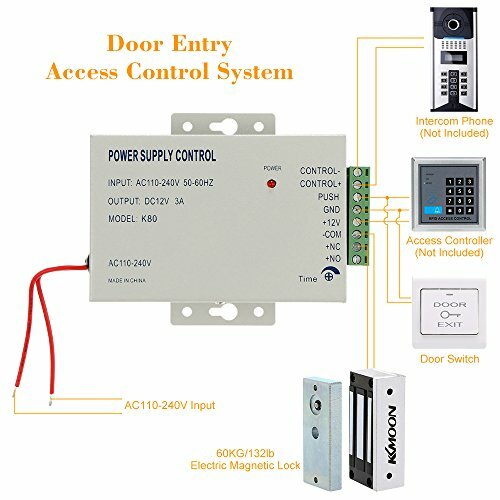 Suitable for businesses, offices, factories and other places door access control. 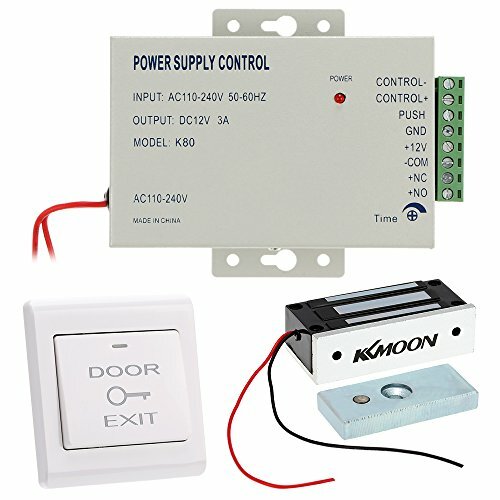 This access control and safety management system is a new modern safety management system. It is an effective method to solve the inward and outward safety management. 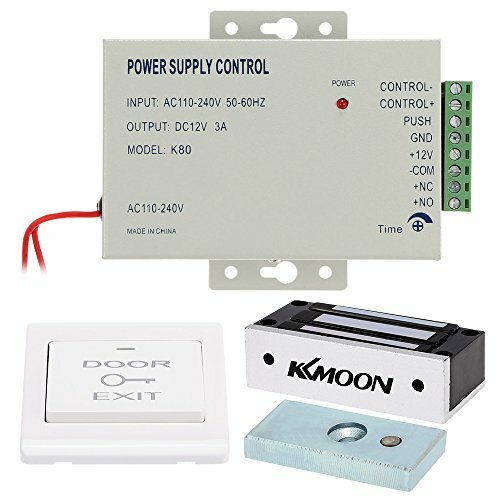 This kit can be applied to all kinds of places, such as bank, hotel, office, computer room, factory, etc. 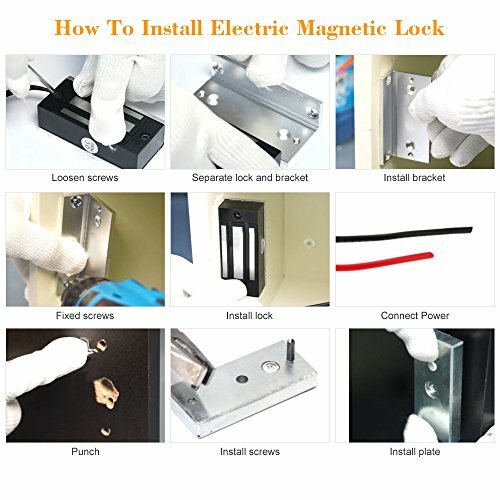 *60KG/132lb holding force brand new electric magnetic lock. 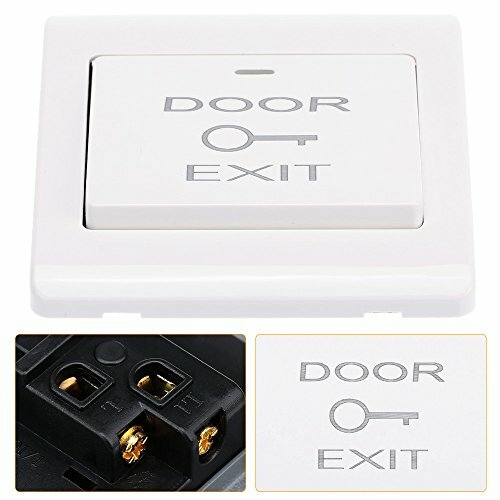 *DC12V power supply, push unlock/release lock for door switch. *Secure NC mode: unlocked when power off, locked when power on. 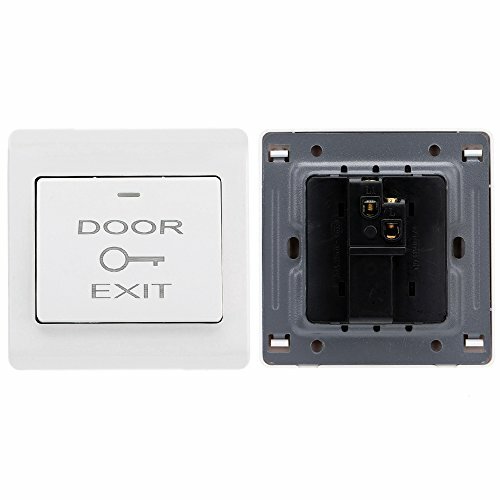 *High quality and durable in performance. 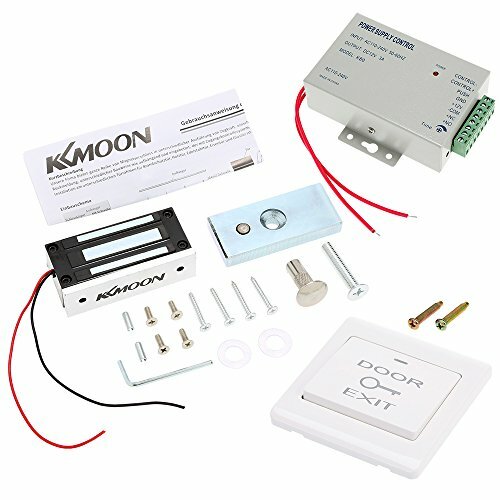 *Suitable for businesses, offices, factories and other places door access control.